We have been hearing rumors about the second generation OnePlus smartphone, the device is rumored to launch in by quarter three of 2015, and now it would appear that we may have some possible specifications for the handset. 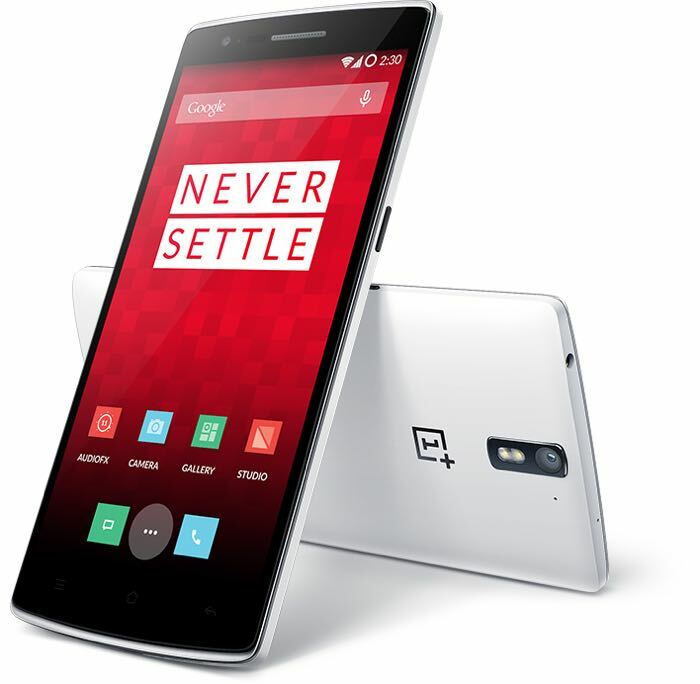 According to a recent report, the OnePlus Two will come with a 5.5 inch display, with either a Full HD resolution of 1920 x 1080 pixels or a Quad HD resolution of 2560 x 1440 pixels. The new OnePlus Two smartphone is rumored to be powered by a quad core 2.7 GHz Qualcomm Snapdragon 805 processor, and the device will probably come with either 3GB of 4GB of RAM. The handset is said to come with 32GB of storage as standard, the company will probably offer another storage option which could be either 64GB or 128GB. The cameras on the OnePlus Two are also apparently getting an update, the front camera on the device is said to be a 5 megapixel version and the rear camera is said to be a 16 megapixel camera. The device will also come with a larger battery than the OnePlus One, which features a 3100 mAh battery, the second generation device is rumored to come with a 3300 mAh battery. As yet there are no details on what the main OS of the handset will be, we know it will be based on Google’s Android OS, what we don’t know is whether it will be a version of CyanogenMOD like the OnePlus One or whether it will be the in house developed version of Android 5.0 Lollipop that the OnePlus team are rumored to be working on. As soon as we get some more information on the exact specifications of the new OnePlus Two smartphone and also some actual pictures of the device, we will let you guys know.